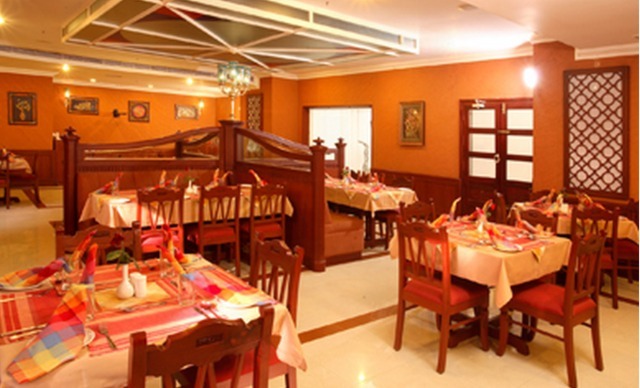 Multi-cuisine restaurant for wholesome meals. 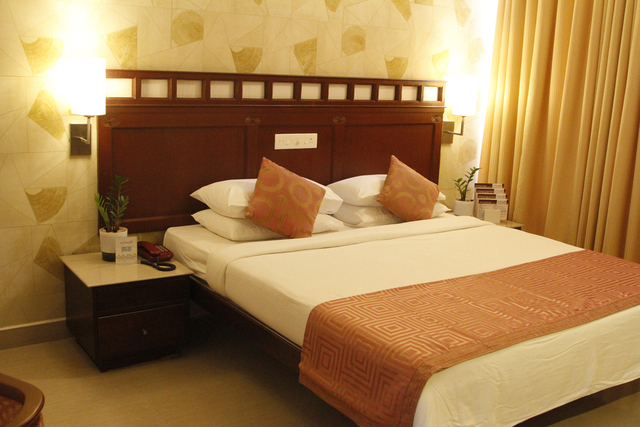 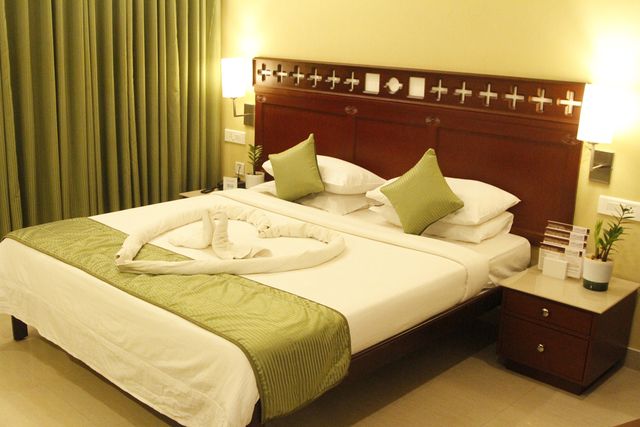 Alluring rooms facilitating a comfortable stay. 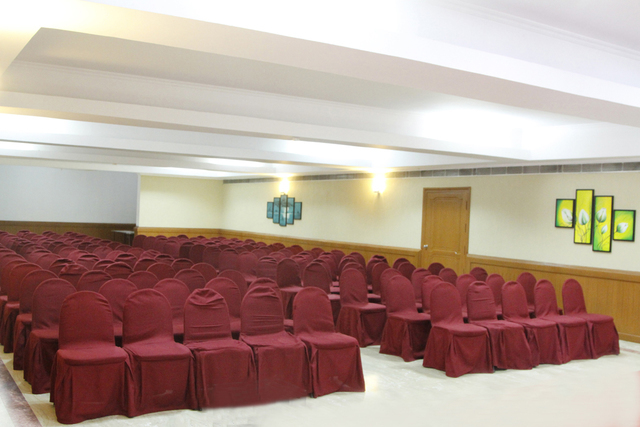 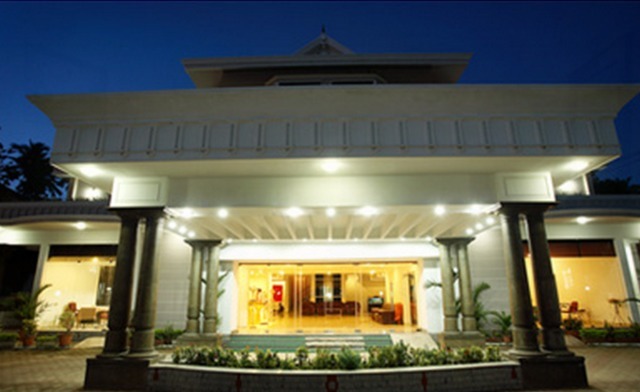 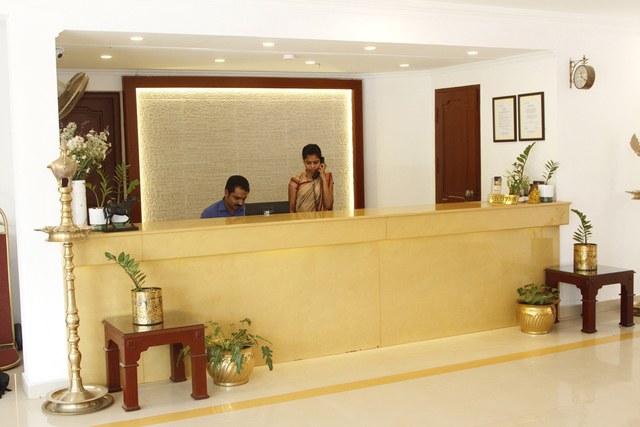 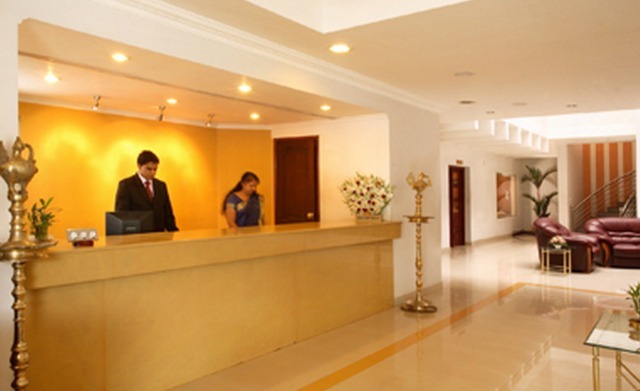 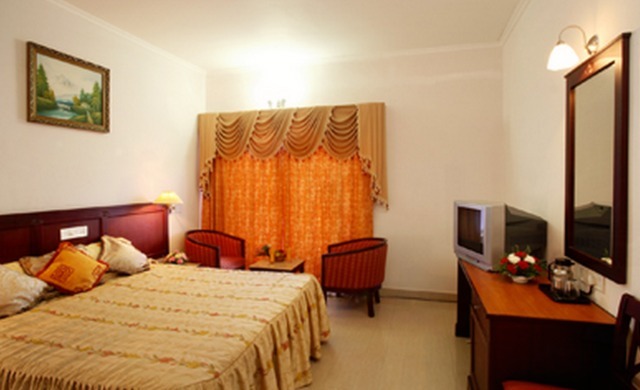 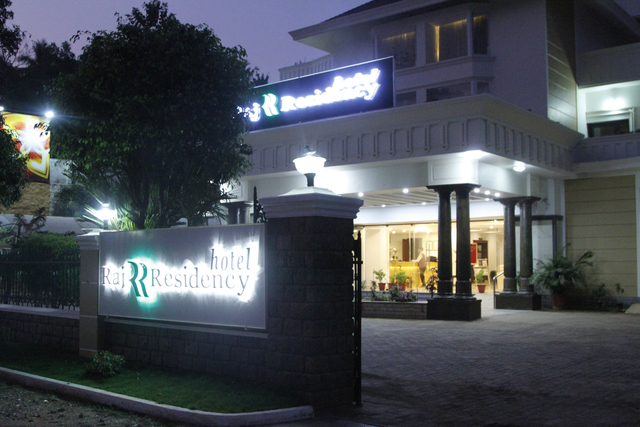 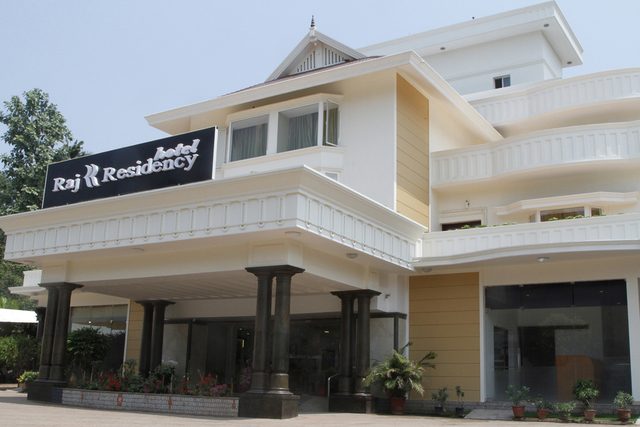 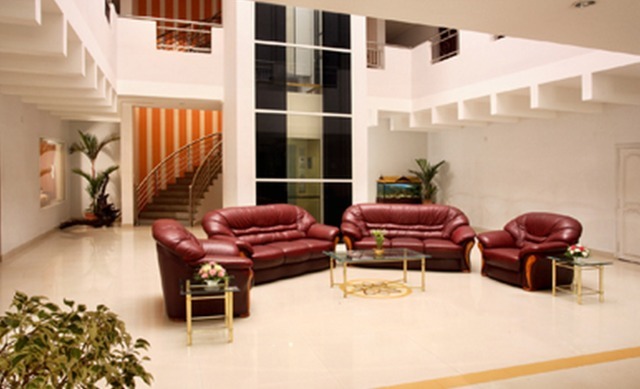 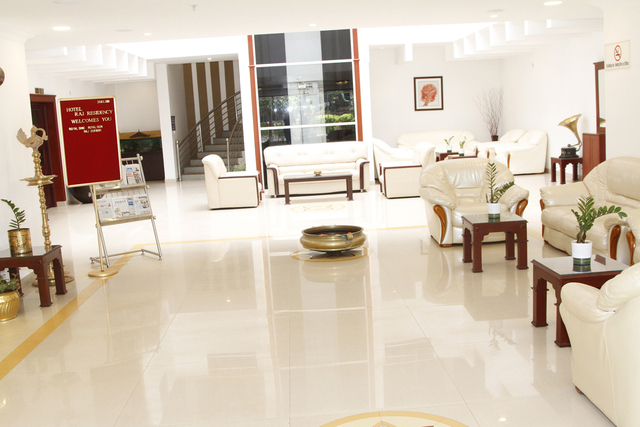 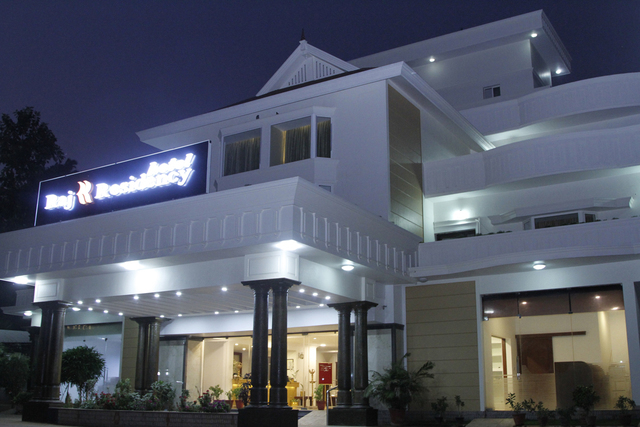 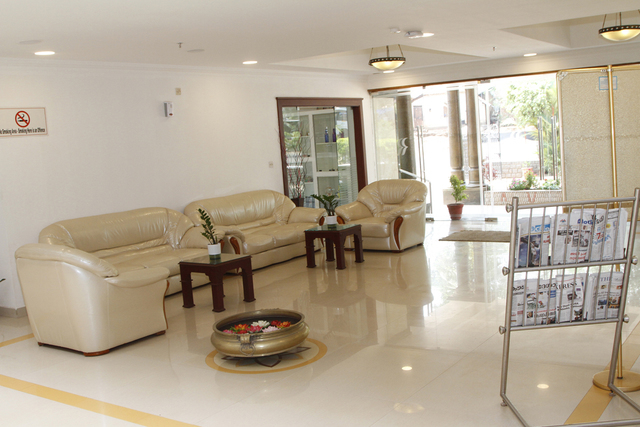 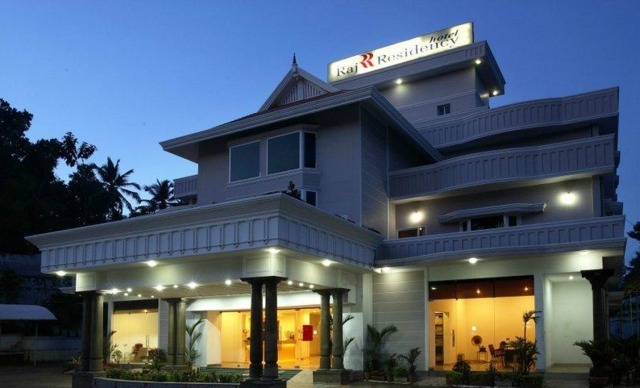 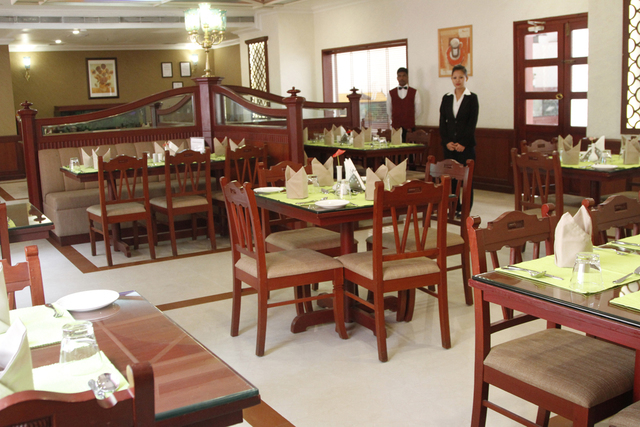 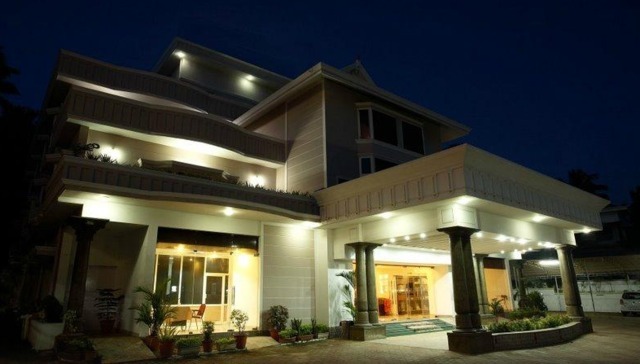 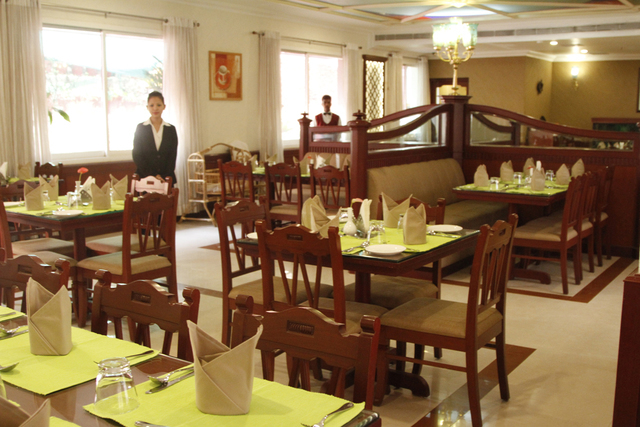 Travel-weary guests can feel at home in this charming property in Kollam.